The story of Lutmer Farms, LLC is a testament of hardwork and determination. After graduating from Lebanon High School in 1998, Mike and Chris attended The Ohio State University. 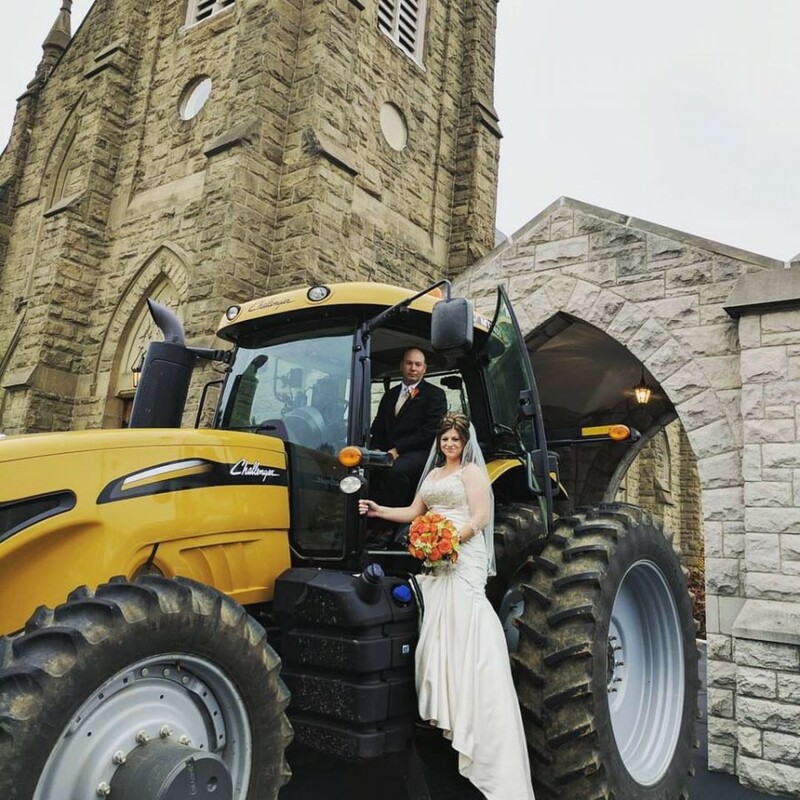 They both majored in Agriculture and earned a Bachelor of Science in Agriculture and Construction Systems Management. While attending college in Columbus, the Lutmer boys were able to work enough to pay for their entire education and graduate with zero student loan debt, an impressive and amazing accomplishment! After graduating college, with the help and support of their family, Mike and Chris started Lutmer Farms, LLC. Since 2005, they have grown Lutmer Farms, LLC into the successful business it is today. 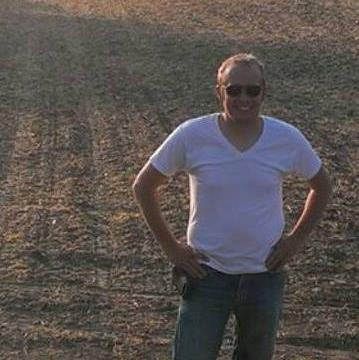 As a lifelong resident of Lebanon, Ohio, Chris Lutmer always knew he wanted to be a farmer. A graduate of The Ohio State University with a Bachelor's degree in Agriculture, Chris and his twin brother Mike, started Lutmer Farms, LLC in 2005. Chris Lutmer been a past board member of the Warren County Farm Bureau, Warren County Agriculture Society, Warren County Farm Service Agency, and 4-H Camp Graham. Chris is dedicated to promoting the future of farming with our youth. He currently resides in Lebanon, Ohio with his wife, Mary Jo, their two children, Hadley and Abigail and their dogs (Chip, Fritz and Pippa), barn cats, 120 chickens, a miniature donkey, and Hadley's pony, Trudie. The oldest of the twins, Mike Lutmer was born and raised in Lebanon, Ohio. Growing up in a farming family, he was destined to be a farmer. A graduate of The Ohio State University, Mike, along with his brother Chris, started Lutmer Farms, LLC in 2005. Mike Lutmer was a previous member of Lebanon City School Board. He currently sits on an advisory board to Warren County Farm Credit. He resides in Lebanon, Ohio.